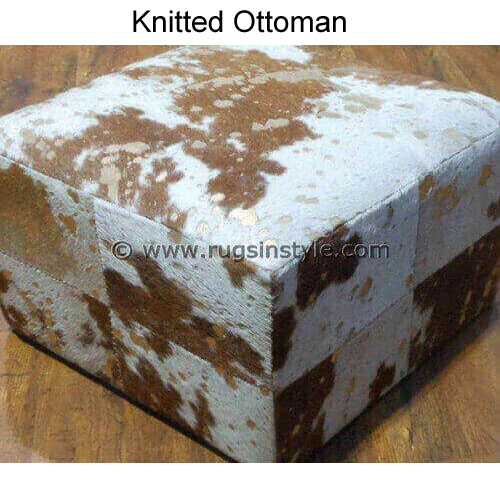 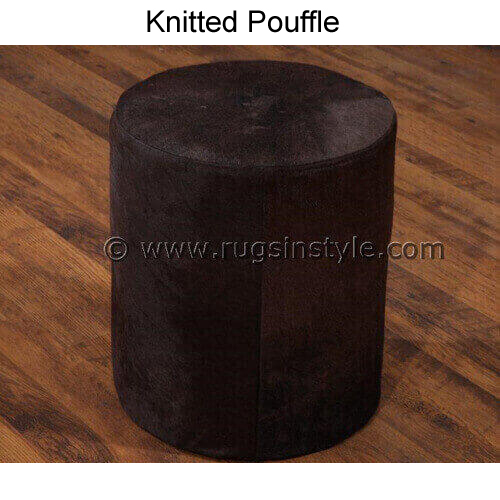 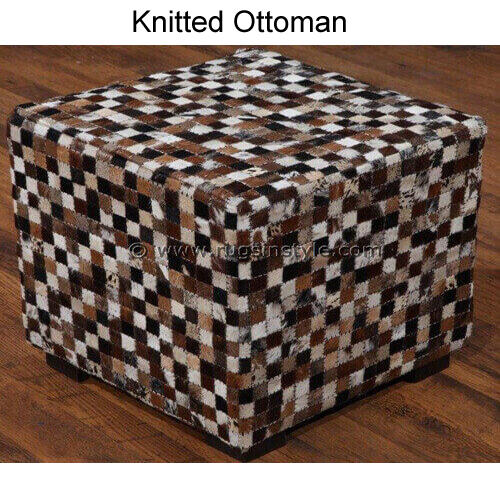 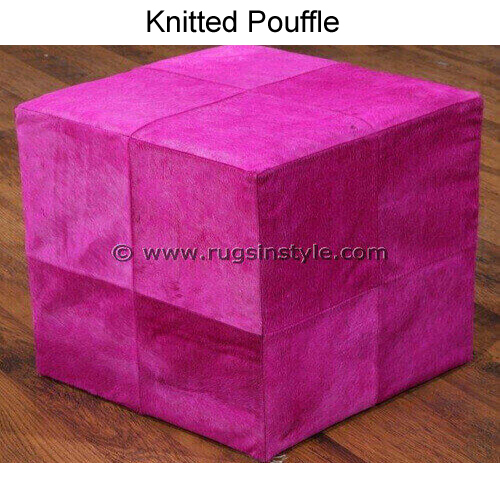 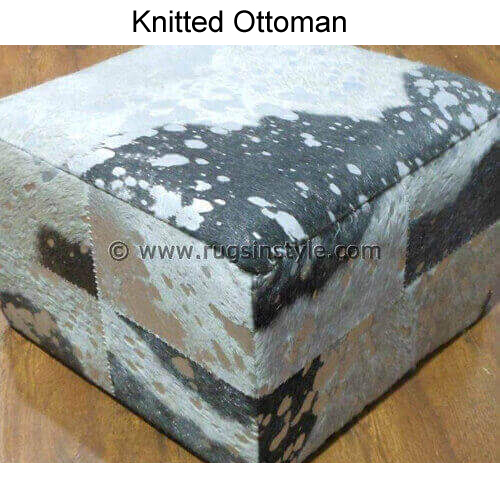 As per the demands of the customers, our company is instrumental in providing superb quality range of Knitted Ottoman & Poufs which is available in different sizes and shapes with us. 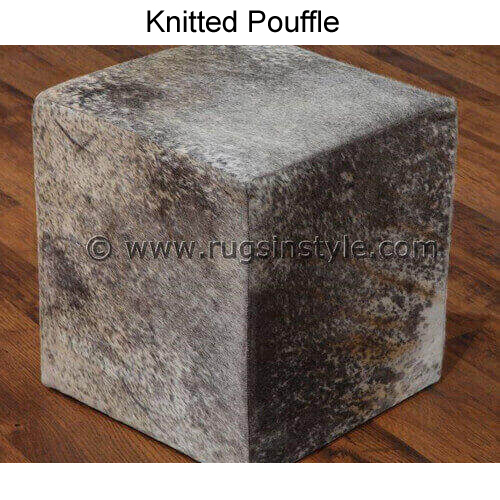 This product is made by using supreme quality raw material which our company purchases from the most trusted and reliable vendors in this industry. 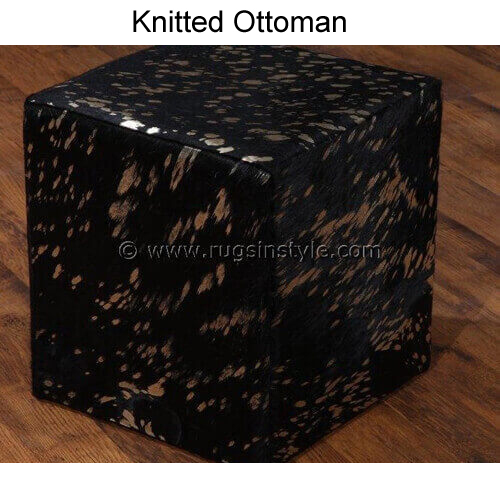 This Ottoman & Poufs is an exclusive interior decoration product and has the special capability to bring stars in the beauty of the room. 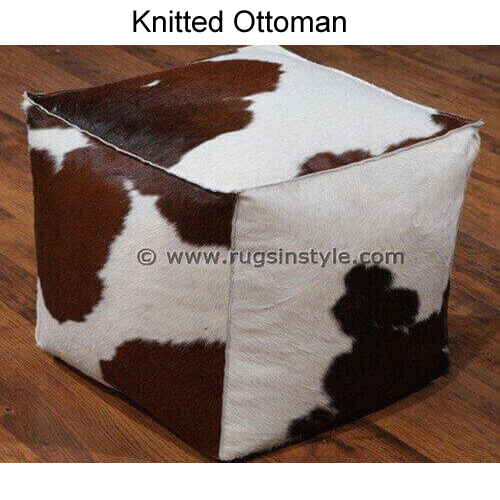 It is soft and very comfortable to sit upon, as well as it provides the feeling of luxury. 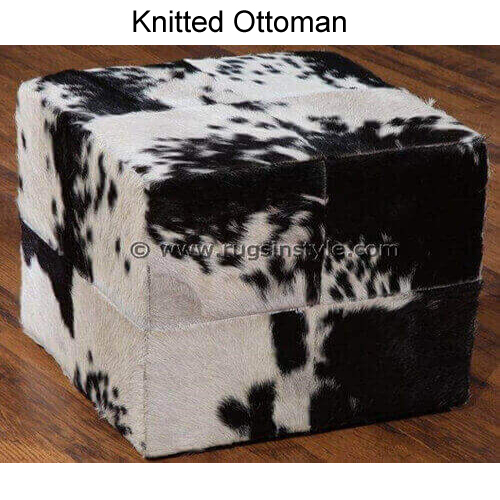 Furthermore, to get the maximum client’s satisfaction, we provide this Ottoman & Poufs at market leading rate.